The Ontario Progressive Conservative Party swept rural Ontario ridings, as expected, last night, on their way to a comfortable majority government. 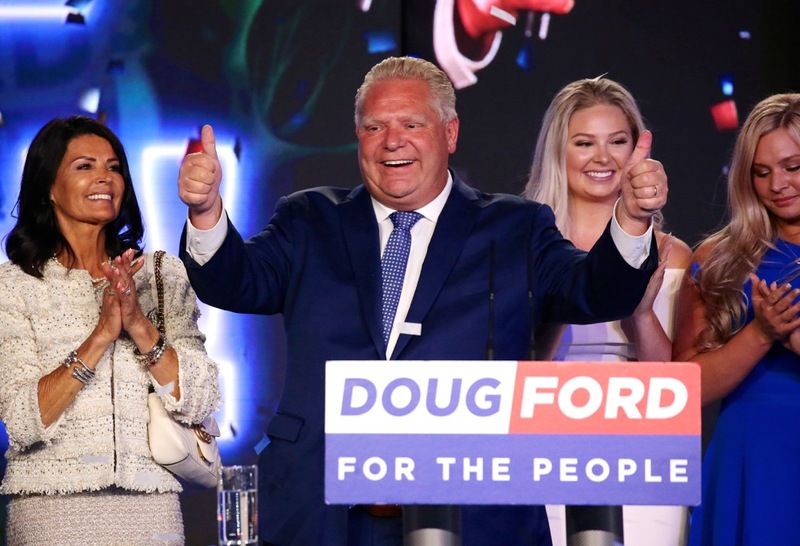 The election win for the PCs and leader Doug Ford swept away 15 years of Liberal rule. 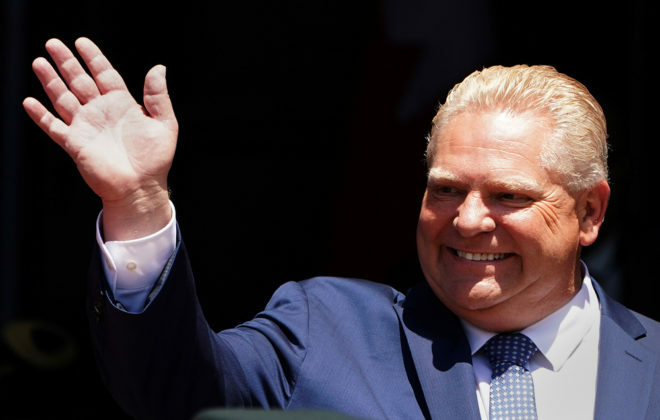 The Liberals were reduced to less than the eight seats required for official party status and Liberal leader Kathleen Wynne resigned as leader, despite narrowly winning her seat. Why it matters: The Liberal government’s popularity had plummeted as scandals and increased spending piled up. Ontario, and especially rural voters, sent a message that it was time for a change in government. The PCs went into the election as incumbents in most rural ridings, so their strong showing in rural Ontario wasn’t a surprise. A sense of alienation fostered by Liberal policies that either directly, or indirectly, hit agriculture and rural Ontario meant there was an even-greater pent-up desire for change in government in rural Ontario than in the rest of the province. 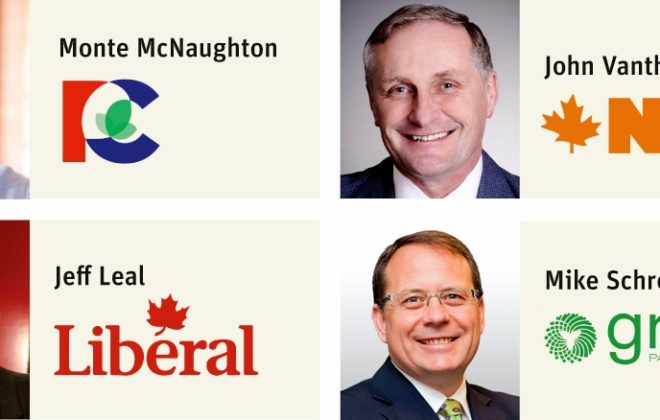 The biggest change in seats came in the suburban ridings around Toronto and nearby cities like Kitchener and Cambridge where the Conservatives took most ridings from the Liberals. There were only 38 MPPs who were re-elected and Keith Currie, president of the Ontario Federation of Agriculture, said in an interview the morning after the election that means significant work educating those new MPPs on the importance of the sector. But he also said it was an opportunity. The Liberal’s agriculture minister Jeff Leal, lost his seat, along with most of the former cabinet. Urban cores continued to reject the PCs, with downtown Toronto, London and most of Ottawa voting for the New Democratic Party (NDP), or in a few cases, Liberal. A farmer for agriculture minister? 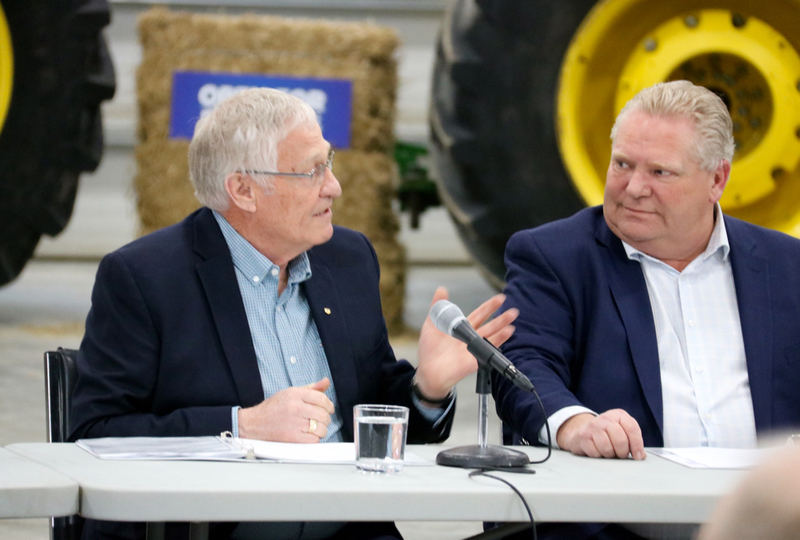 The PC victory will bring more rural MPPs into the government and leader Doug Ford will have numerous options to choose from for agriculture minister, unlike the Liberals who had no obvious rural choices for agriculture minister in their last government. However, Ford committed during the election to appoint a farmer as agriculture minister. That significantly limits his options as few of his rural MPPs are actually farmers. There are, however, many who are connected to agriculture through past work or who have family who farm. 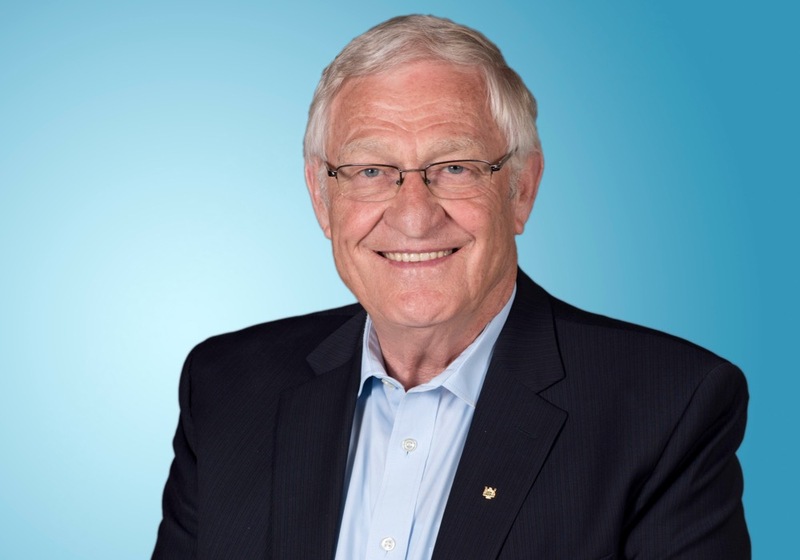 That could include Ernie Hardeman, who served as minister of Agriculture Food and Rural Affairs in the Mike Harris government and was the PC agriculture critic, Toby Barrett, who is partner in a farm and was a high school agriculture teacher and Lisa Thompson, a former manager of the Ontario Dairy Goat Co-operative who is the MPP for Huron-Bruce. 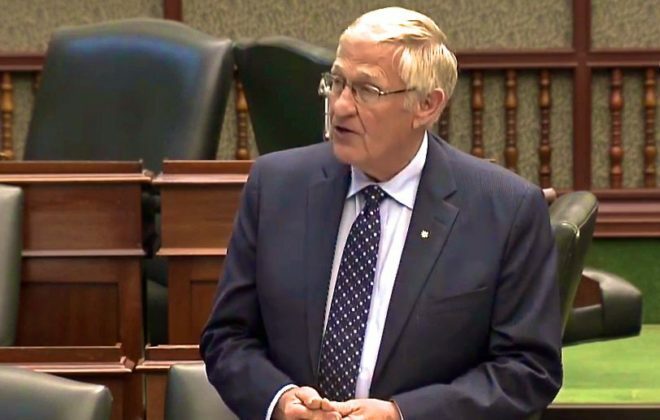 Currie identified Barrett, the MPP for Haldimand-Norfolk, as the likely new minister, but said there are always political tradeoffs when a leader goes to name a cabinet. The election also brought the Green Party its first MPP in Mike Schreiner, who won handily in his Guelph riding. Schreiner is well connected to agriculture, including co-founding the Local Food Plus organization. 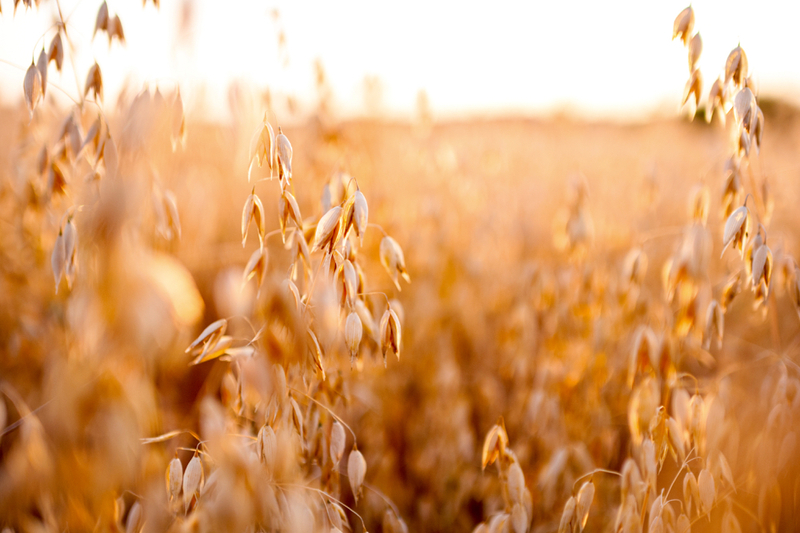 Agriculture groups expressed optimism that years of increasing regulations from the Ontario Liberals would ease under the PC government. 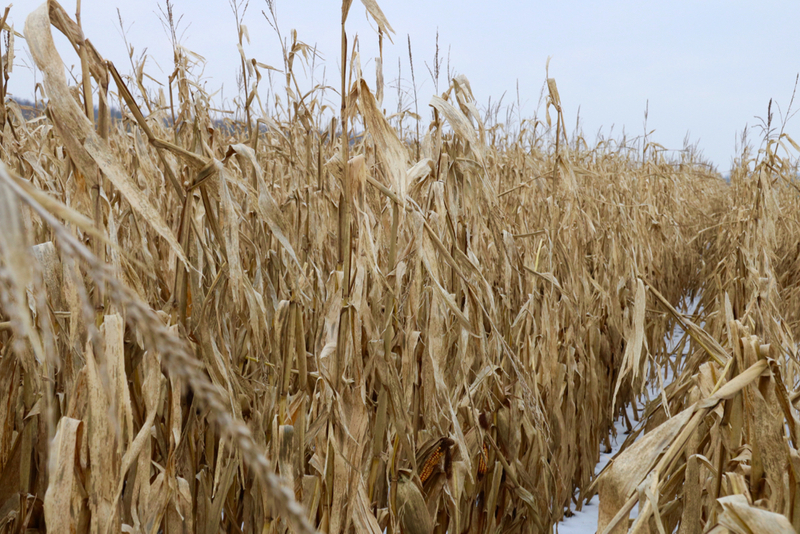 The Grain Farmers of Ontario (GFO) welcomed the new government in a statement, but also put down several challenges for it. 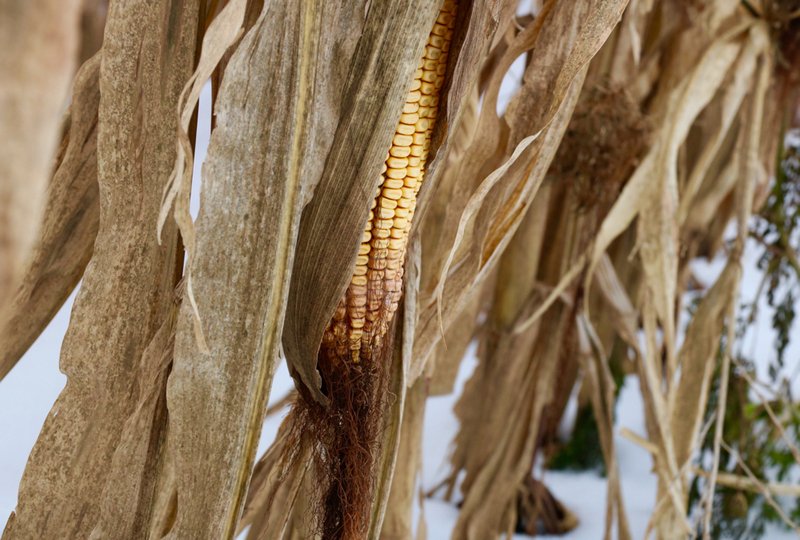 Haerle also said he hoped restrictions on neonic seed treatments would be rescinded. The Conservatives were among several parties promising a $50 million increase in the cap for the Risk Management Program, which was lauded by the GFO. The OFA was happy with the commitment it got from candidates for its Producing Prosperity platform, a campaign that looks to boost funding for rural and agriculture economic development including natural gas availability, rural schools and broadband internet.